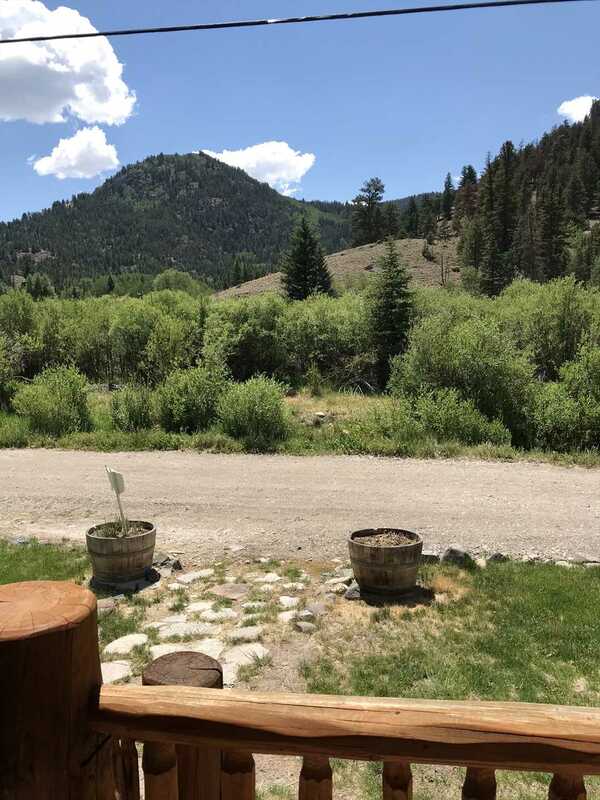 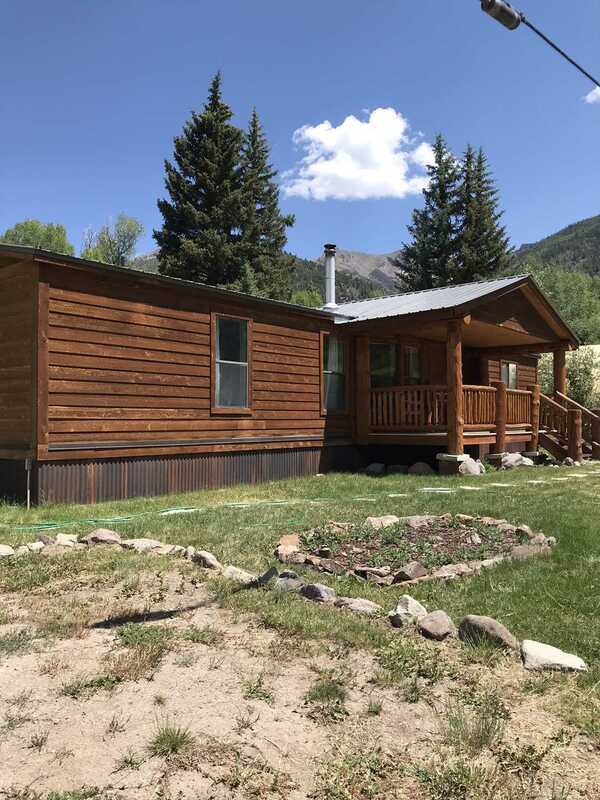 Great family property located 2.2 miles south of Lake San Cristobal on County Road 30 on the way to Cinnamon Pass. 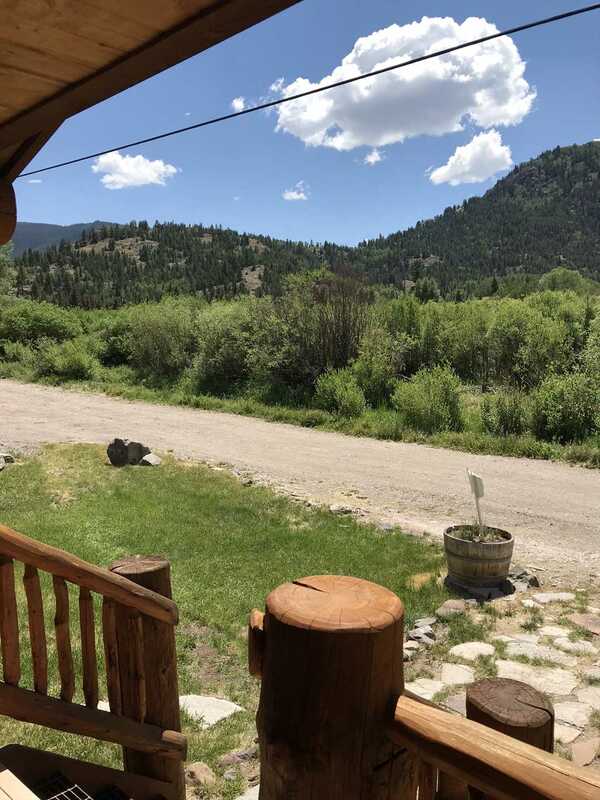 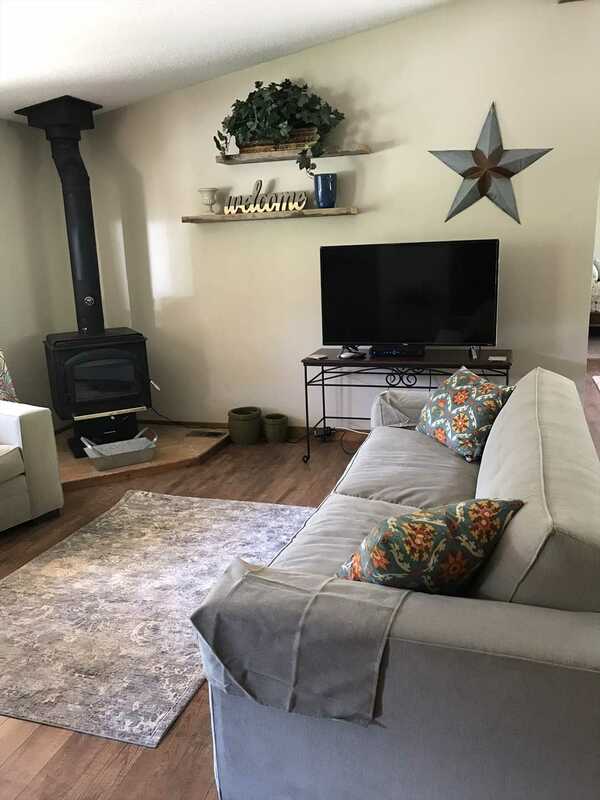 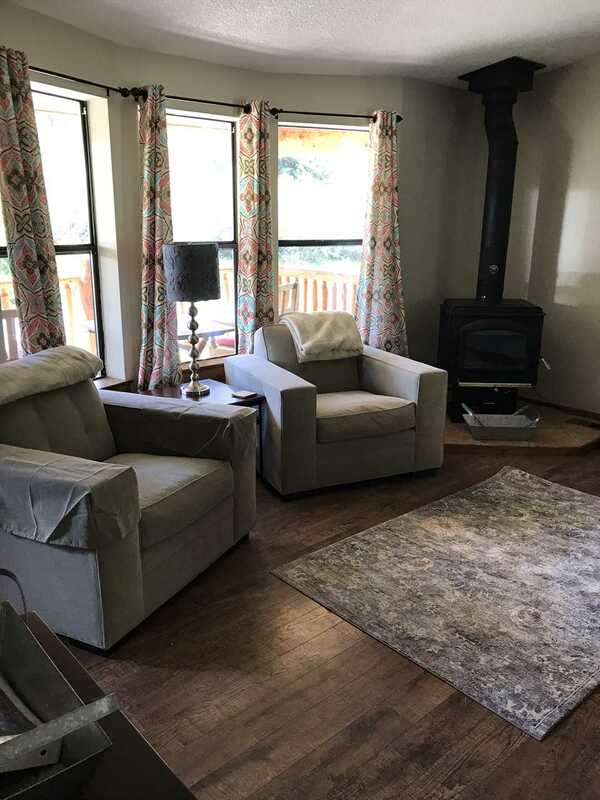 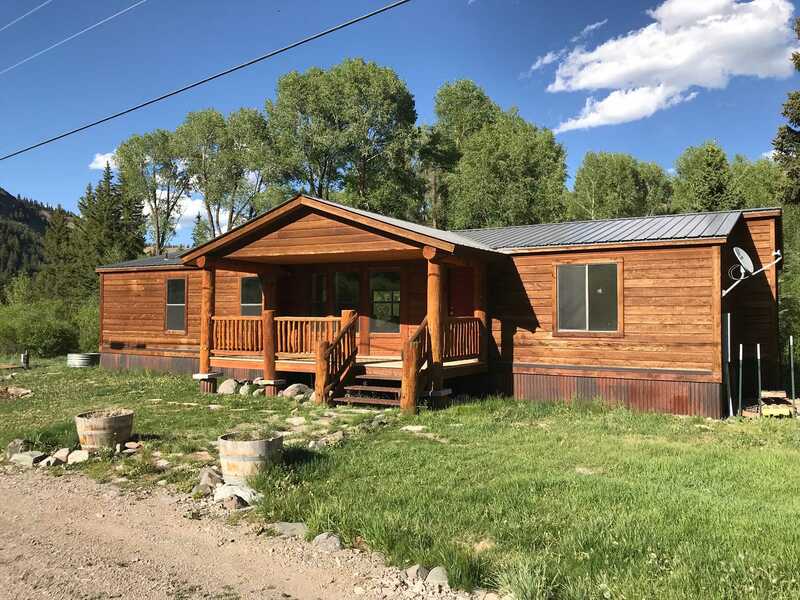 This house sits along the Lake Fork of the Gunnison River with a nice deck to sit on out back. 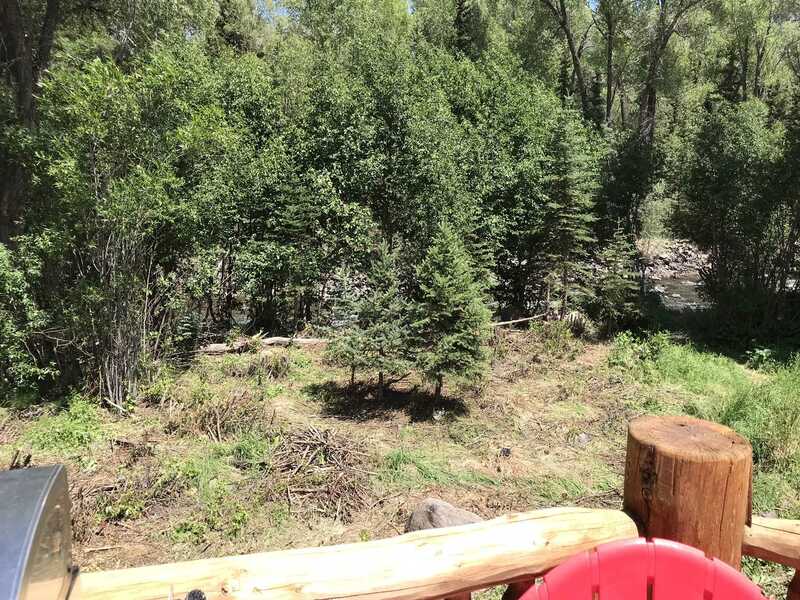 Listen to the river flow by as you sit on the deck or in the spacious living room. 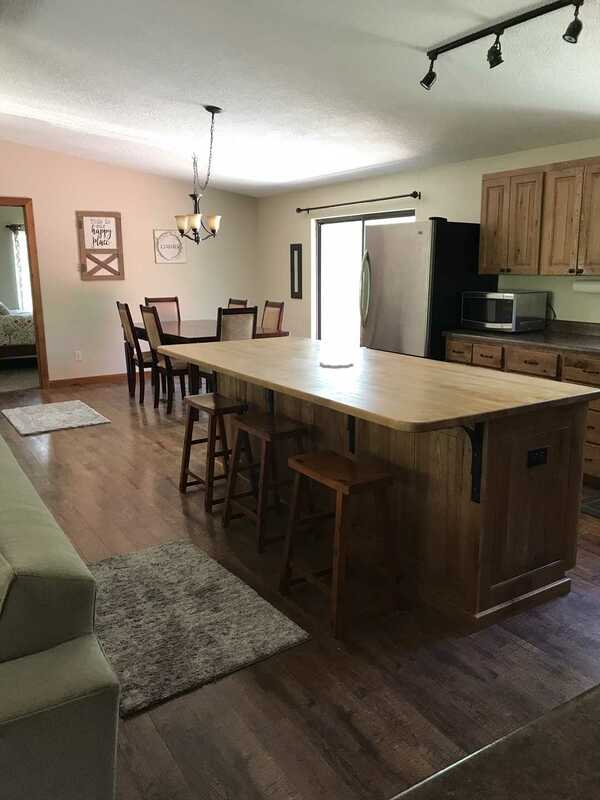 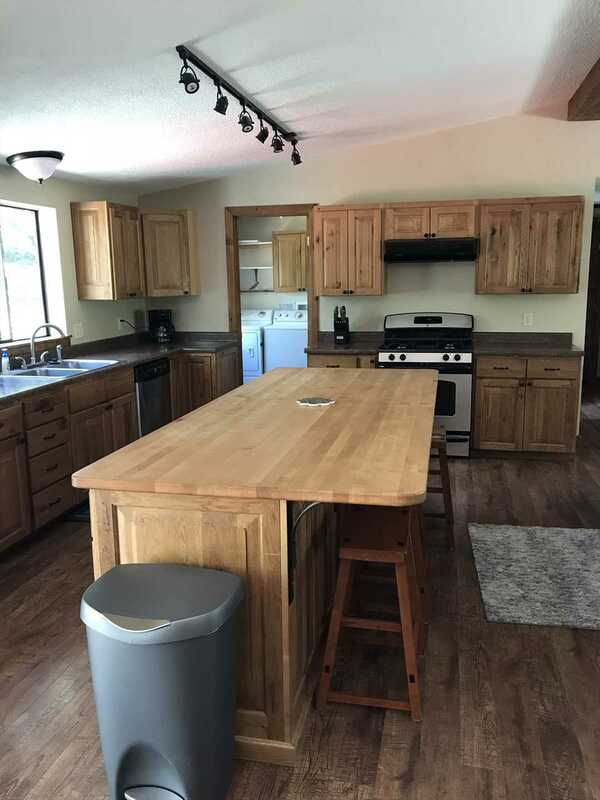 There is a large family kitchen with a dining table to seat 6 and 4 additional bar stools. 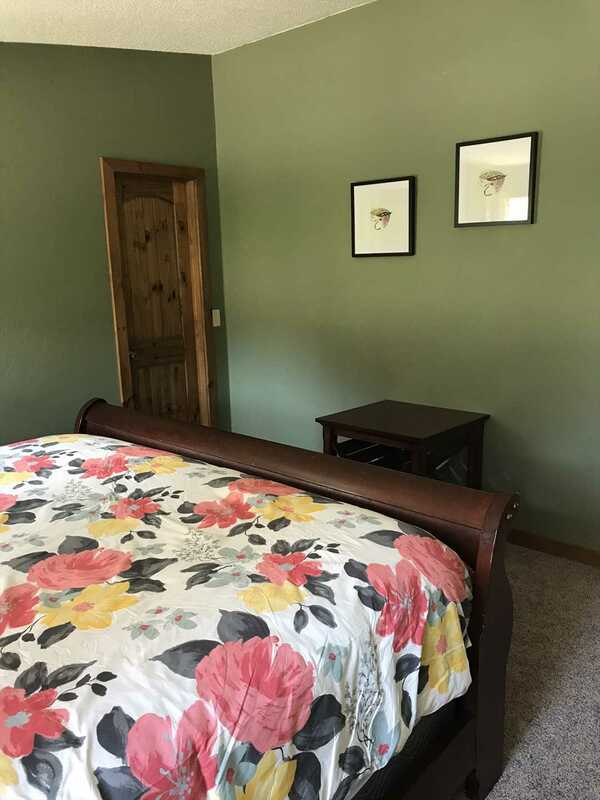 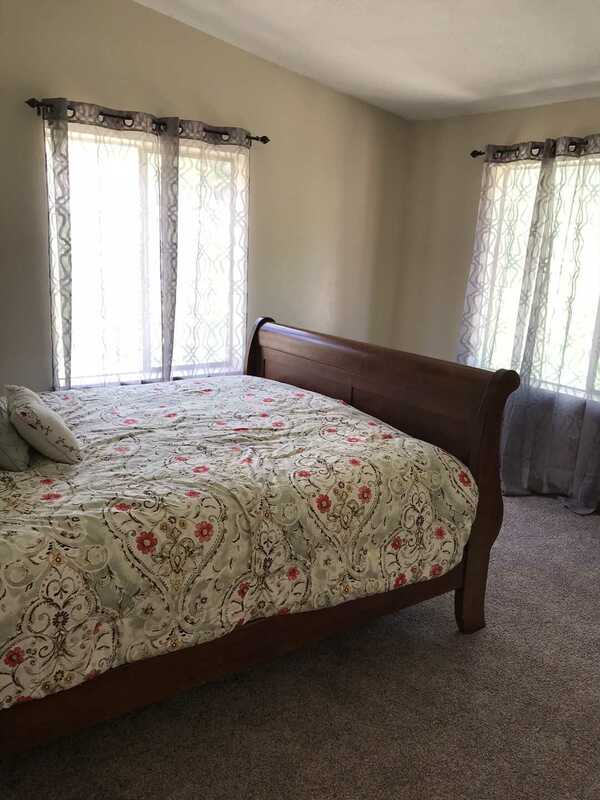 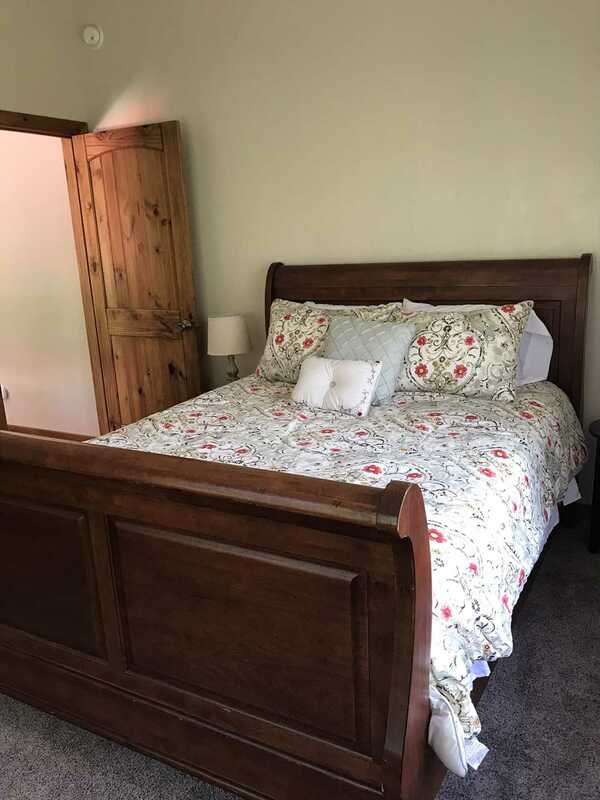 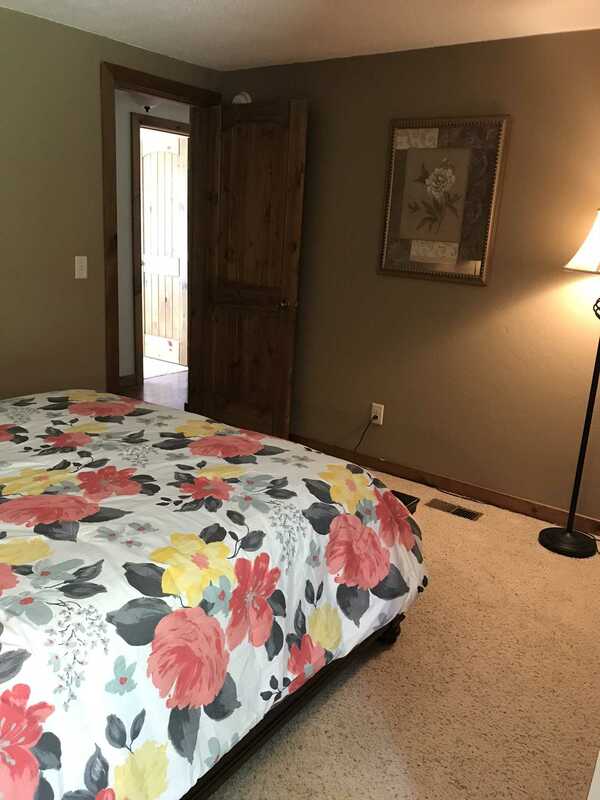 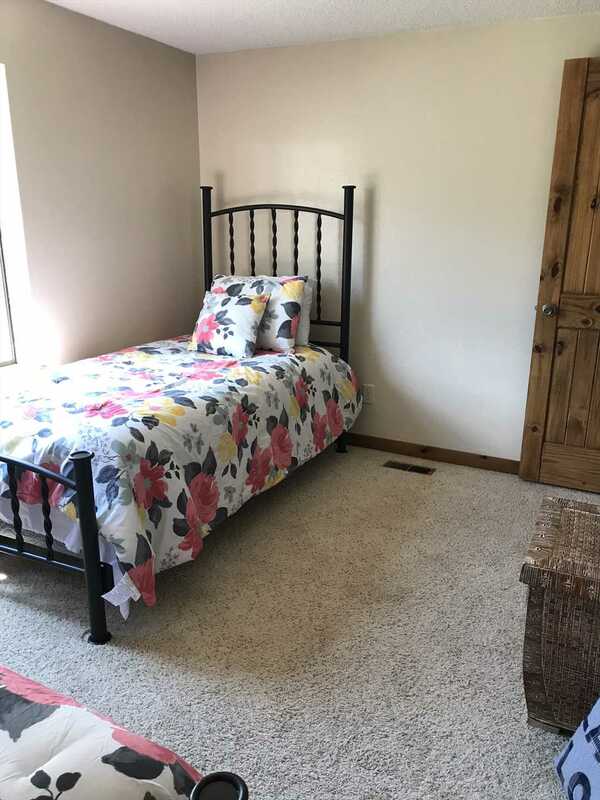 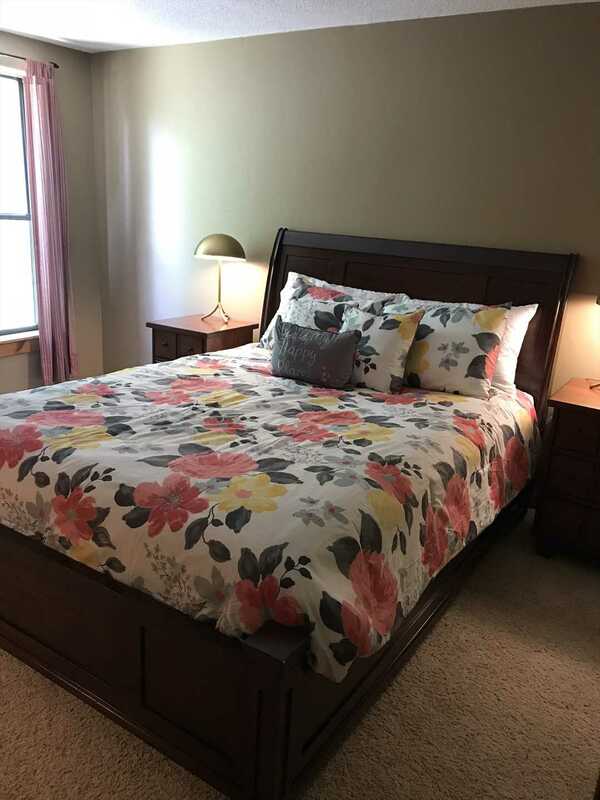 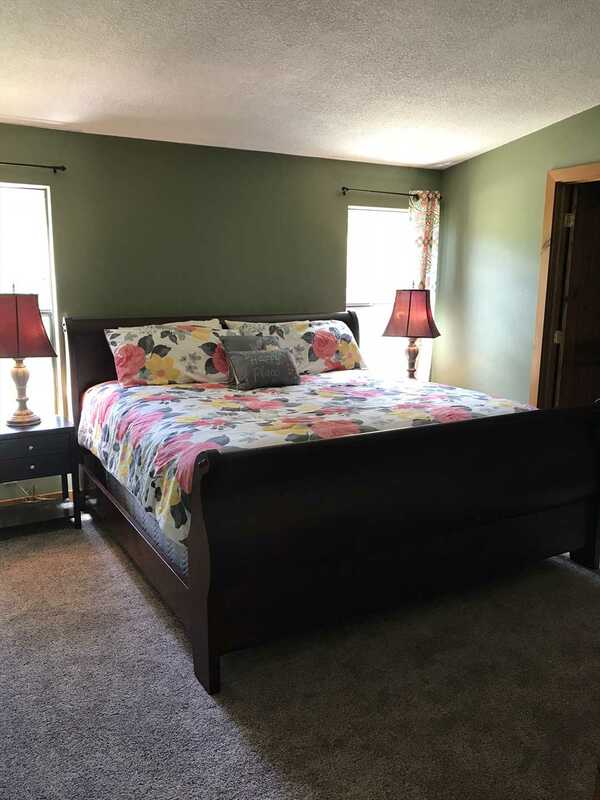 There are four bedrooms with new beds in each room (king, 2 queens and 2 twins) all on the one floor as well as two full bathrooms. 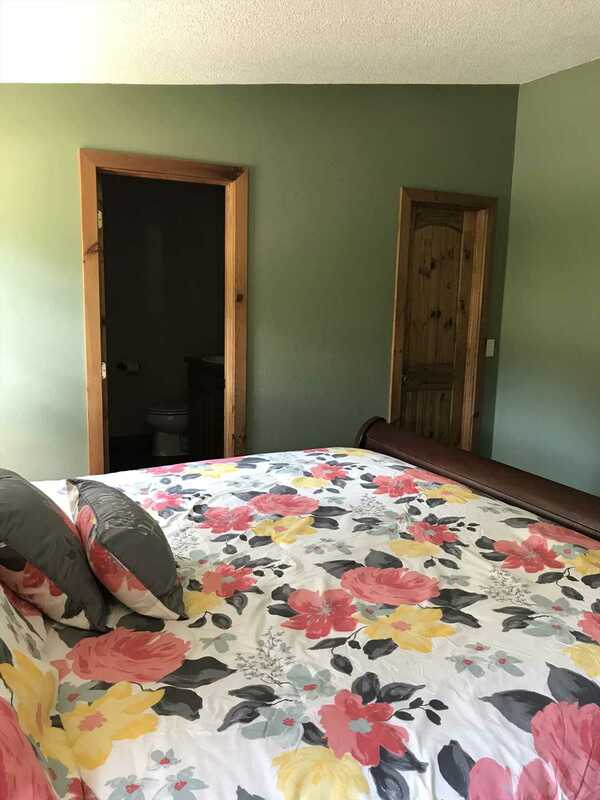 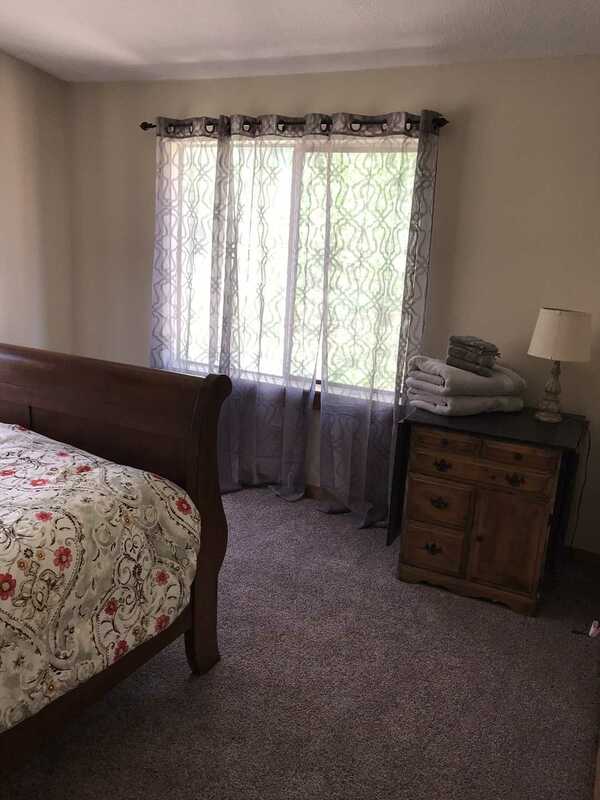 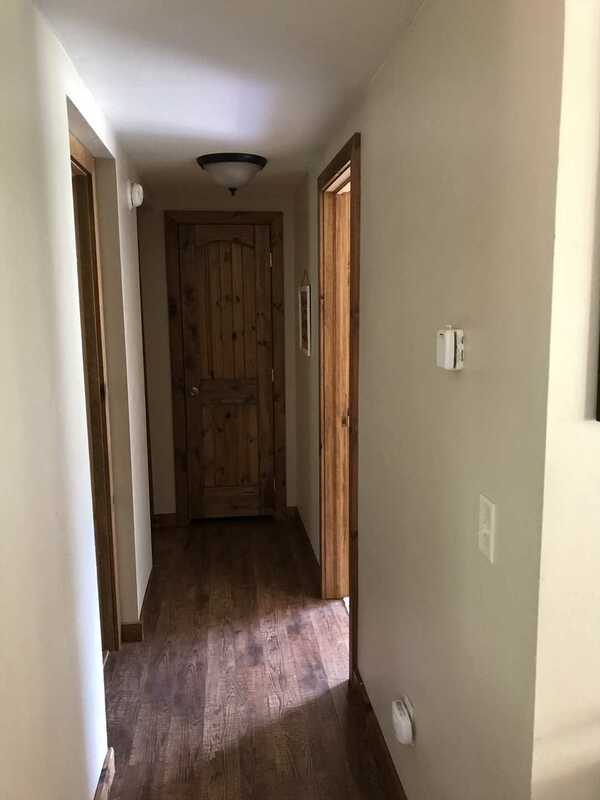 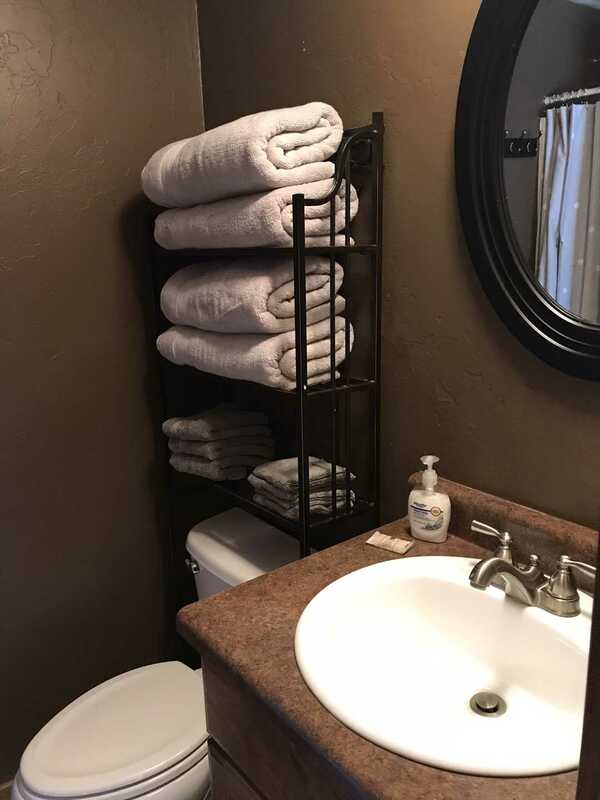 There are also two properties next to this house that are available to rent if you want to bring your friends and family...each are also 4 bedrooms and 2 bathrooms with river access. 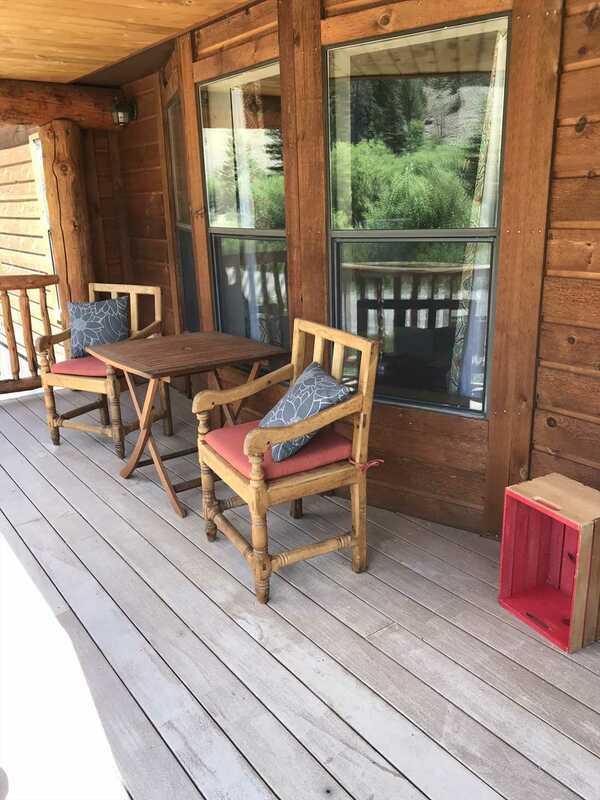 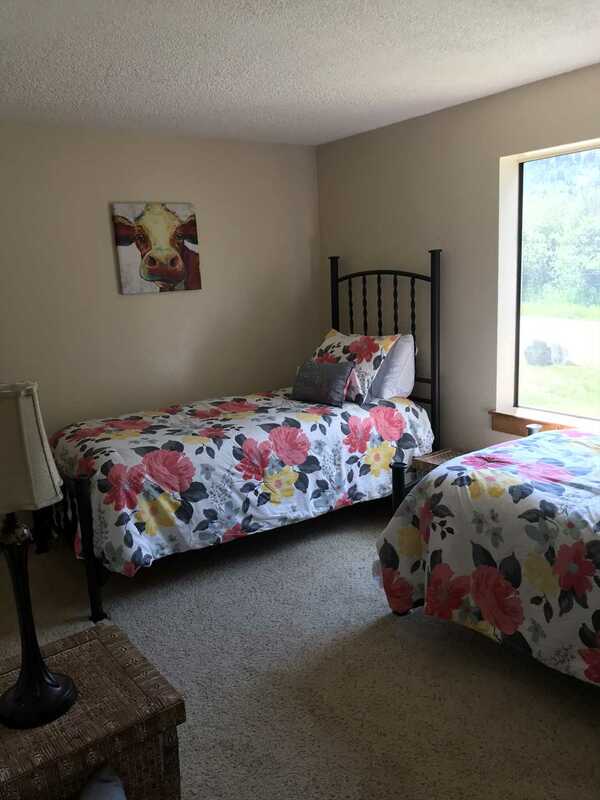 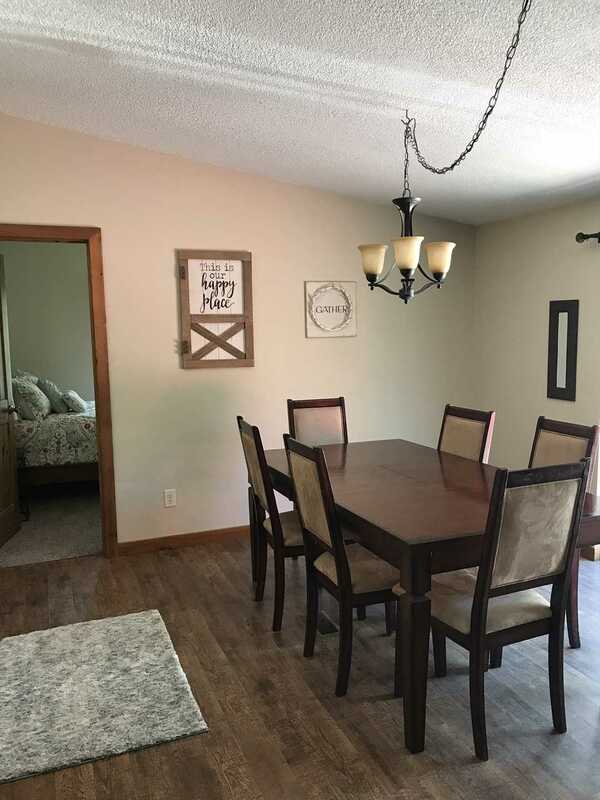 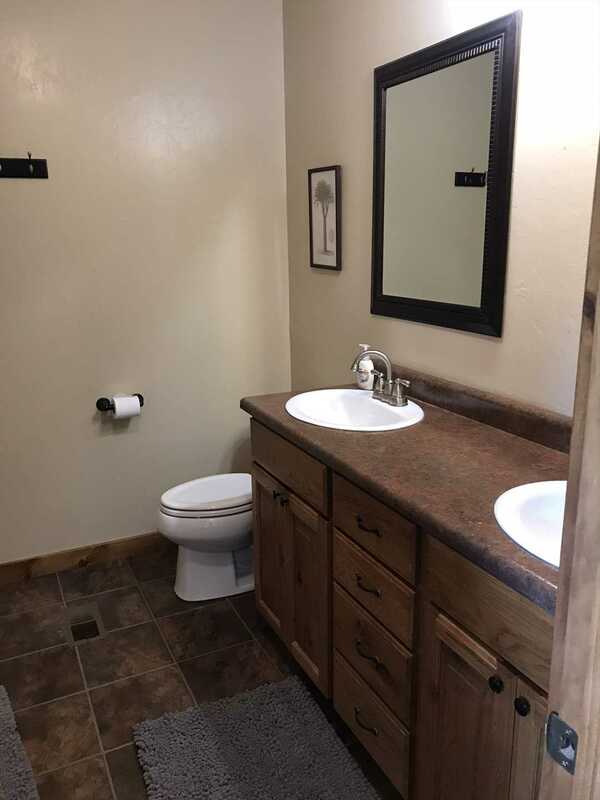 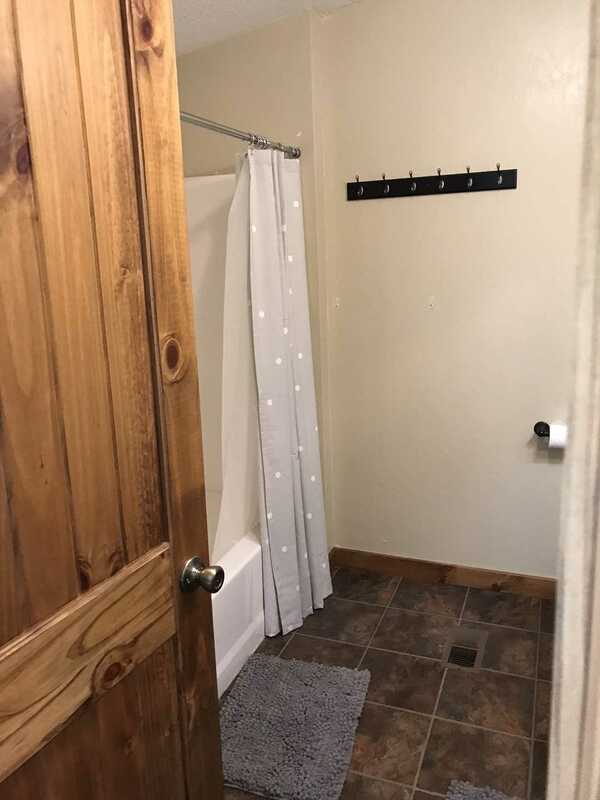 Come up and make memories in this cabin today!